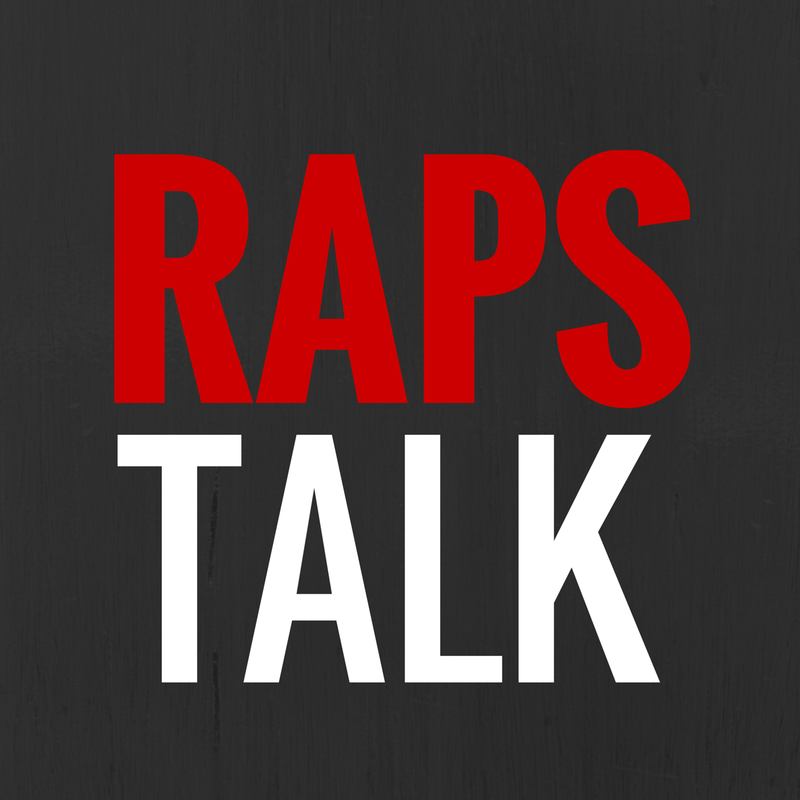 Breaking down what happened in the National Basketball League of Canada last night. 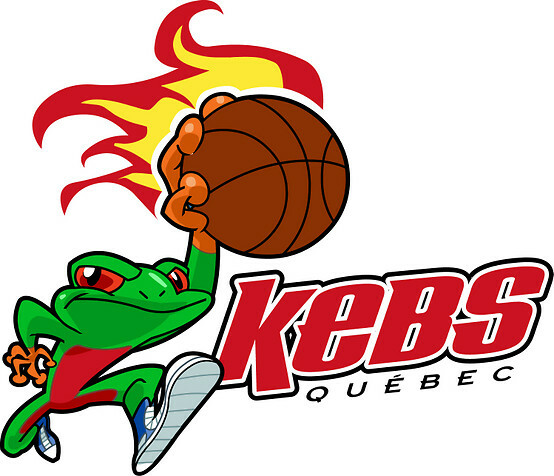 The 3-14 Moncton Miracles continue to make changes to this year's roster and have exchanged forwards with the Oshawa Power. Moncton received the Oshawa Power's leading scorer, Akeem Wright, in exchange for 6'7" forward, Andrew Francis. 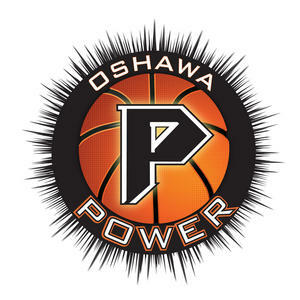 Wright led the Oshawa Power in scoring at 15.8 ppg. Andrew Francis, a Houston, Texas native averaged 12.8 ppg and 6.1 rpg for the Miracles. Thursday marks the return of the Halifax's hometown kid, Christian "T-Bear" Upshaw as the Rainmen activated the guard from injured reserve and will face off against the Oshawa Power on Thursday night. Upshaw has only seen three minutes of regular season action when the Rainmen made their regular season debut against the London Lightning back in November. Labels: Akeem Wright, Andrew Francis, Canada, Christian T-Bear Upshaw, Halifax Rainmen, Moncton Miracles, National Basketball League of Canada, Oshawa Power, What happened in the NBL Canada last night?